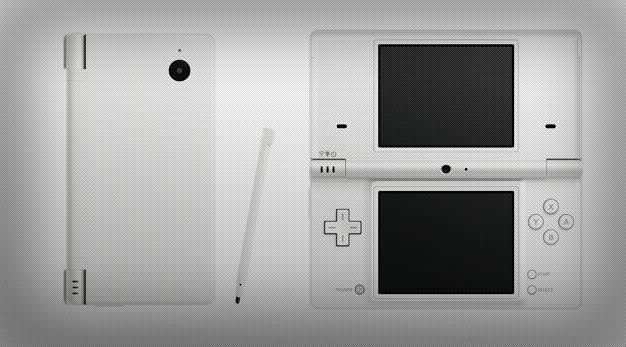 To the surprise of few, least of all Nintendo themselves, the DSi has been selling like shiny plastic hotcakes since its Nov. 1 release. Nintendo shipped 200,000 of the new DS iteration to retailers, and as of earlier today, the console has pretty much sold out, with Japanese gamers picking up 170,779 of the things. The news is curious in light of an earlier survey by Dengeki Online where it seemed that Japanese gamers were, as a whole, unenthused with the notion of the DSi. Regardless of the discrepancy, Nintendo also plans to ship another 100,000 DSi unit before this week’s end. As Nintendo’s new business model seems to reflect, the company is certainly on track to getting a DS in the pocket of every single person on Earth, recession be damned.